What is a Comptroller Audit? 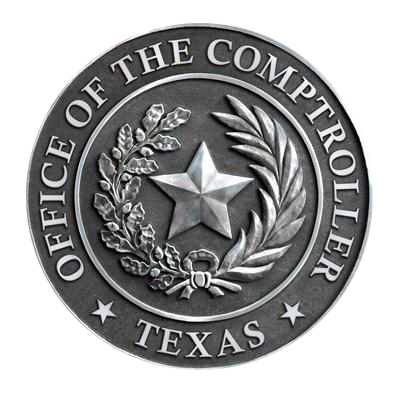 The Texas Comptroller of Public Accounts is the chief steward of the state’s finances, acting as tax collector, chief accountant, chief revenue estimator and chief treasurer for all of state government. Part of the Texas Comptroller’s duty centers on comptroller audits, or what have come to be called “Liquor Pour Audits”. These can force bar and restaurant owners to report higher gross receipts and therefore pay higher taxes. At Burleson & Craig, we know how best to respond to this type of Mixed Beverage Gross Receipts Taxes audit and we can help you protect your financial interests. Contact us if you are notified of a sales tax audit of any kind. Comptroller Audit ? Liquor Pour Audit?